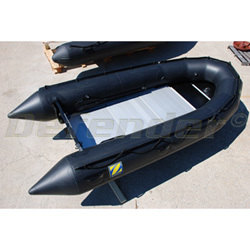 The Zodiac Milpro™ Work Boats have been designed to meet the high level of requirements expected by professional users. Multi role heavy duty workboats make the ideal platform of choice. 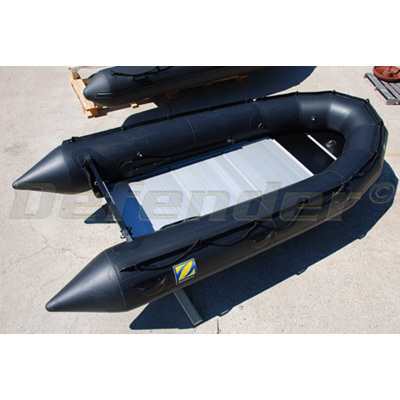 The crafts are easy to assemble, inflate and launch, their large diameter buoyancy tubes, and wide beam, give greater stability, high maneuverability, and with planning speed performance even with heavy loads.